The 1988 Winter Paralympic Games were originally awarded to Calgary, but the organising committee withdrew, citing a lack of appropriate officials. Innsbruck, having hosted the previous Games in 1984, volunteered to again host the event and became the only city to hold two Winter Paralympic and two Olympic Games. Twenty-two countries competed in these Games. However, there was a decline in the number of athletes, from 419 in 1984 to 377 in 1988. This was attributed to the higher qualification standard imposed on participating nations. 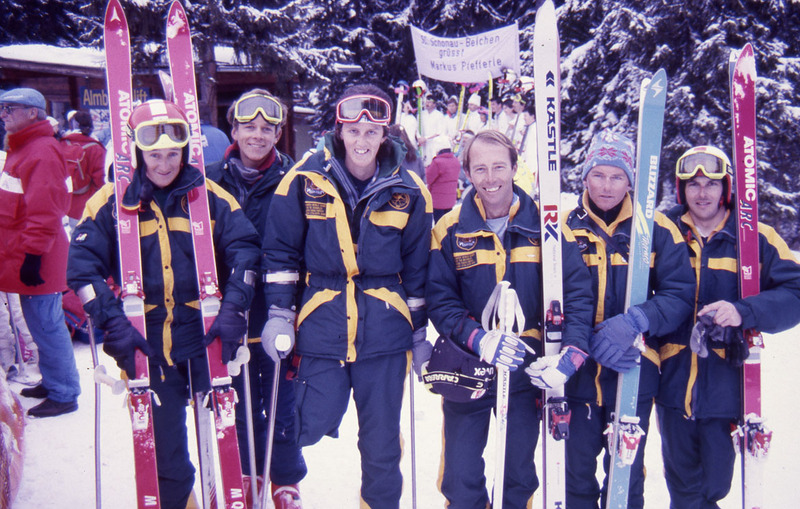 The 1988 Games were the first Games at which sit skiing competitions became medal events in both nordic and alpine skiing. Biathlon, a combination of cross country skiing and shooting, was introduced for men with a physical disability of the lower limbs. The link with the Winter Olympic Games was continued, with amputee athletes competing in alpine skiing demonstration events and blind and vision impaired athletes competing in nordic demonstration events at the 1988 Calgary Winter Olympics. These were the last Winter Paralympics to be held in a separate location from the Winter Olympic Games.